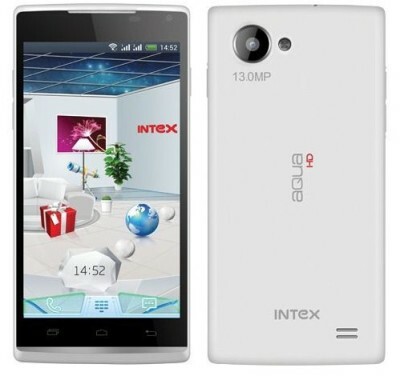 Intex has officially launched the Aqua HD and Aqua i-4. Last Month Both the handsets were appeared on the official website. 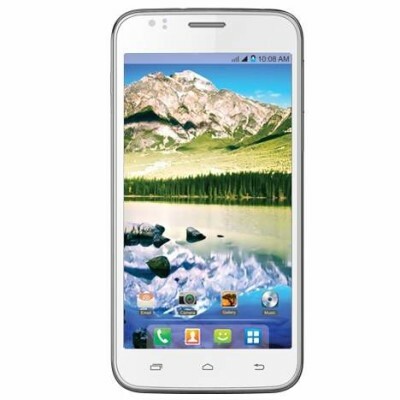 Panasonic has also launched the Panasonic T21, P11 and T11 with fair specifications. The Intex i4 would compete with Micromax A76 and Gionee Pioneer P2. 4.7-inch 720p resolution display with corning gorilla glass protection. 1.2GHZ quad core processor , 1GB of RAM. 13MP AF rear ( with LED flash ) and 5Mp front facing camera. 3G , WiFi , Bluetooth, GPS, 3.5mm audio jack, Fm radio, micro USB port. 4GB ( internal storage) , 32GB expandable memory via micro SD card . Android 4.2.2 Jelly Bean OS . 3.5mm audio jack, FM Radio . The Intex Aqua i4 is priced at Rs 9,490 and Intex Aqua HD is priced at RS 15,900.